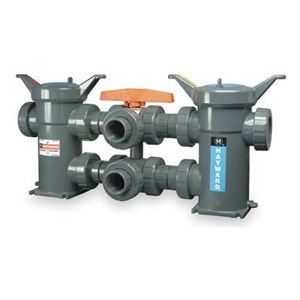 Big Brand offers the full line of Hayward Flow Control Plastic Basket Strainers. Big Brand carries Simplex Basket Strainers, Duplex Basket Strainers rangingfrom 1/2"-8" in size in both PVC and CPVC. 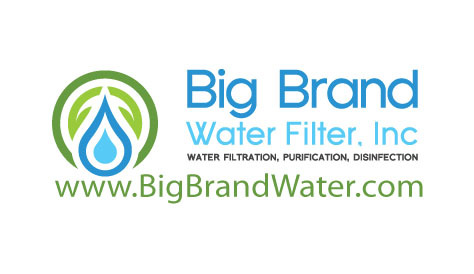 Big Brand Water Filter Industrial bag filters come in #1 and #2 sizes. #1 bags are 7" by 16" and #2 bags are 7" by 32". Bags are avaialable in polypropylene and polyester materials. Welded bags give better particle reduction than sewn bags. 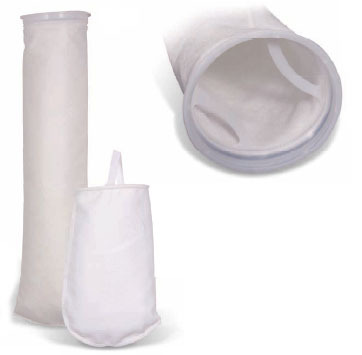 Monofilament bags are available in polyproylene and nylon. We also make bags for #3, #4 and #5 size housings. 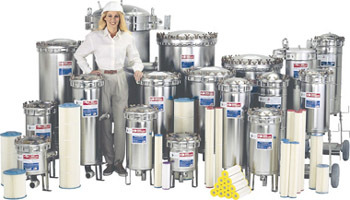 Big Brand Water Filter is a full line Harmsco Industrial Filtration Distributor. 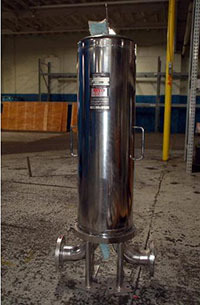 We carry all housings, filters and replacement components in the Harmsco Industrial Filtration line. 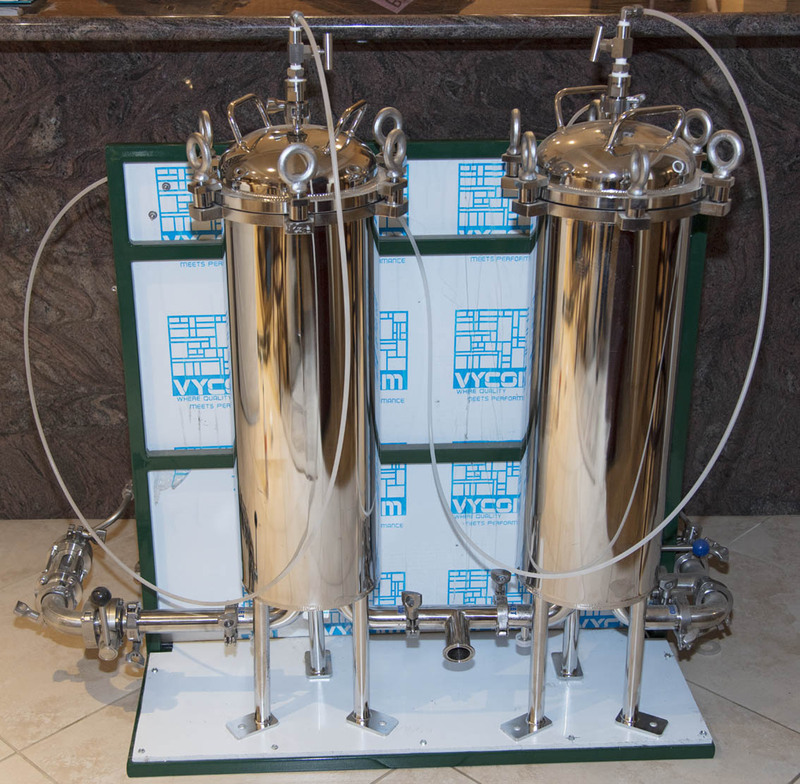 Harmsco Calypso Cartrides are in the Water Filter Cartridges Section.